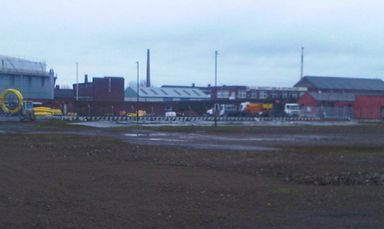 ROME STREET DEPOT CARLISLE - CA2 5AQ - Industrial Estate in the heart of Carlisle City Centre. 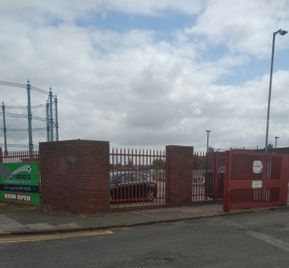 Property to let on Rome Street, Industrial workspace, units, storage space, secure yards & land for rent, workshops for rent/to let. 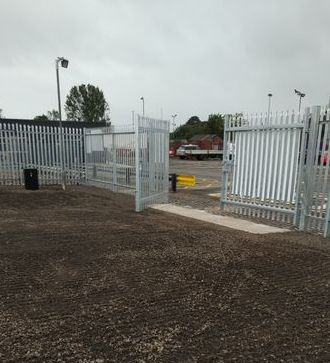 Looking for secure yard space, compound or industrial land in Carlisle, Cumbria ? Welcome to the Rome Street Depot in Carlisle. Steeped in local history, around 5.25 acres of commercial land, being the former home of the Gas Works dating back to the 1800's. 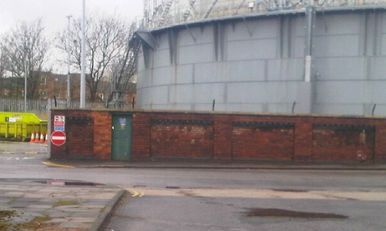 The original cast iron Victorian gasometer still stands in the corner of the site and is shortly due to get a fresh coat of paint, restoring it to its former glory. 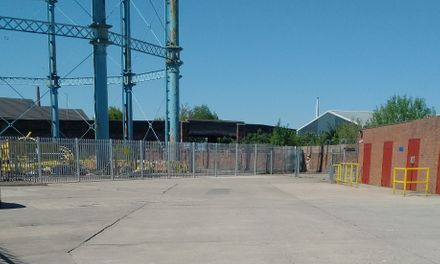 The site as a whole is known as Rome Street Depot, but near to the gassometer, an area is konwn as "Gas Works Junction". 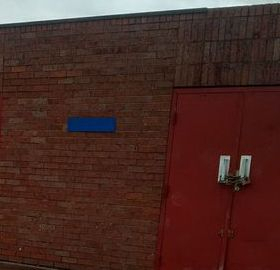 The site is under development consisting of a number of businesses in occupation - a scaffolding company, storage shipping container depot, soccer pitches, an assortment of small businesses, storage depots and yards for rent ideal for construction or any businesses that require storage facilities or indeed work/industrial space in the heart of Carlisle City Centre. You are dealing direct with the landlords and we are flexible enough to tailor tenancy terms to suit your specific needs, long or short term. 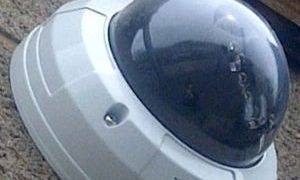 For further details, and what we have on offer, please contact Jonathan on 07739 103165 or 01228 590 397 within office hours. 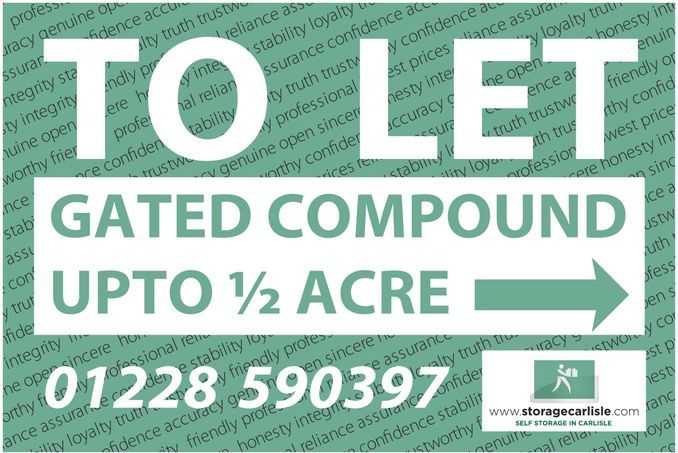 ROME STREET DEPOT ..... READY MADE SECURE COMPOUNDS & DEVELOPMENT LAND. 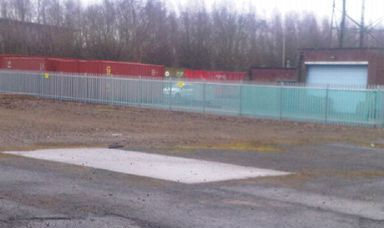 Rome Street Depot has secure gated and compounded land ready to occupy. 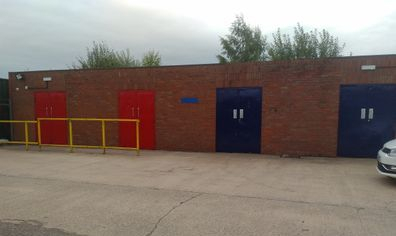 Rome Street Carlisle - Rome Street Depot - We have usable ready to move into industrial land and space for rent/to let for your business on flexible terms to suit your specific business needs on terms to suit you. 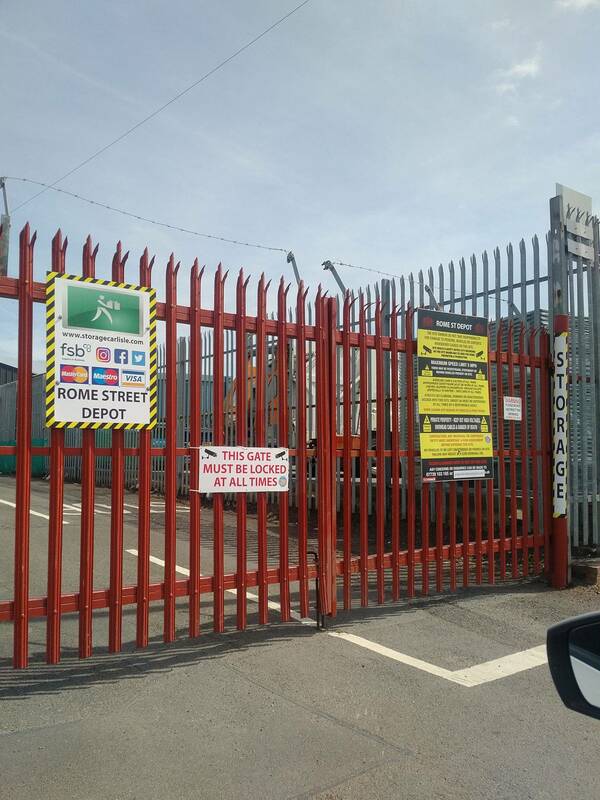 It could be car parking for excess vehicles to storage of bulky goods and industry, whatever your requirements are, we can possibly help with usable ready to move into land, fully gated and secure. Are you an agent or firm of chartered surveyors or land agents ? 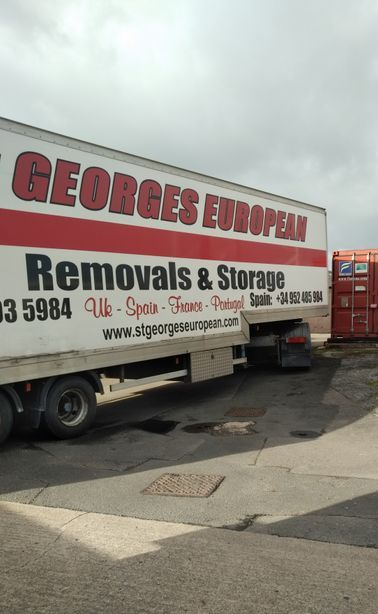 We pay fees if you introduce a tenant to us that result in a licence or lease, either short or long term. That's a promise. Speak to us confidentially. 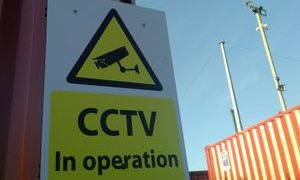 GATED YARDS, WORKSPACE, UNITS, BUSINESS AND COMMERCIAL STORAGE, SHIPPING CONTAINER STORAGE and INDUSTRIAL COMPOUNDS for rent in secure gated compounds complete with CCTV. 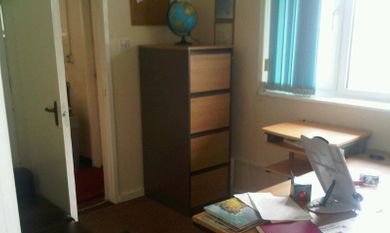 Just a stones throw from the City Centre at reasonable rentals. 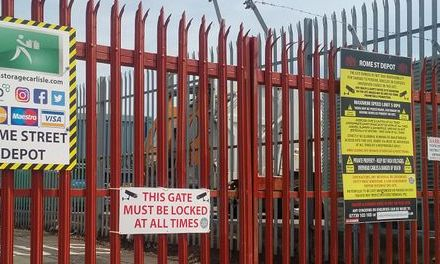 1/2 ACRE SECURE YARD FOR RENTAL at Rome Street Depot, Carlisle - circa £14,000 PER YEAR - please contact us for further details. 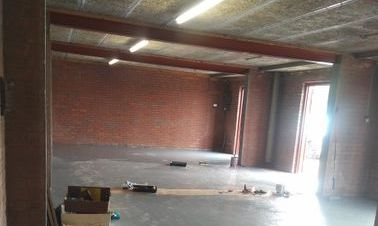 Smaller compound space starting from £5,000 per year. Seeking interest from burger van or similar operators! 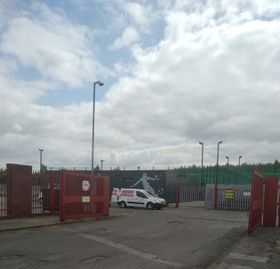 We have a pitch on a busy road for a catering unit / food facility who could benefit from passing trade and provide a useful service to nearby businesses. 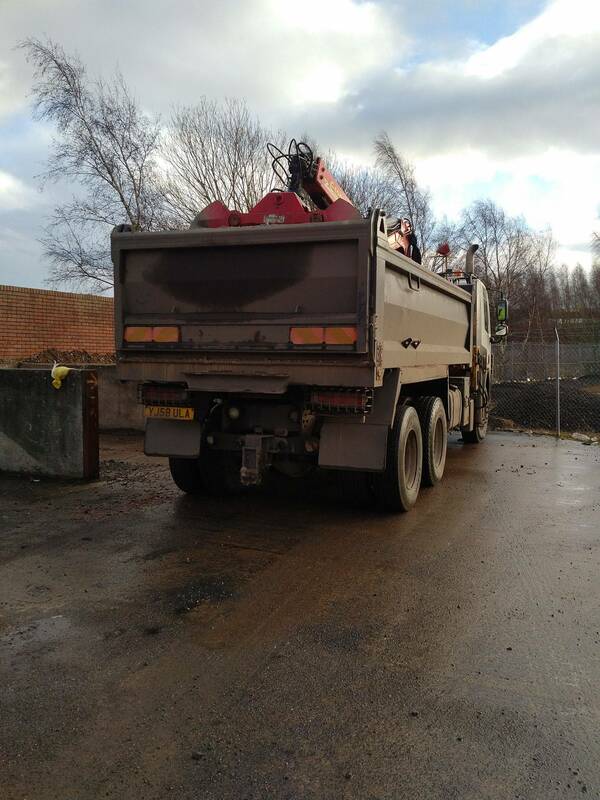 You may be interested to hear of any recent changes or news happening at the Depot! Directions from the City Centre. Starting from the viaduct, proceed towards out of town towards the swimming baths which are situated on the LEFT hand side of James Street. 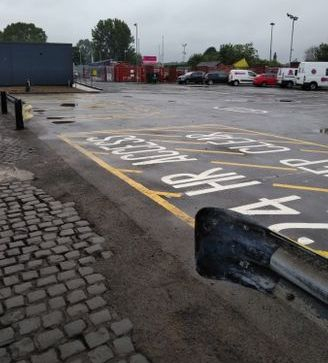 Rome Street Depot has HGV access, a nearby car park, and is illuminated.